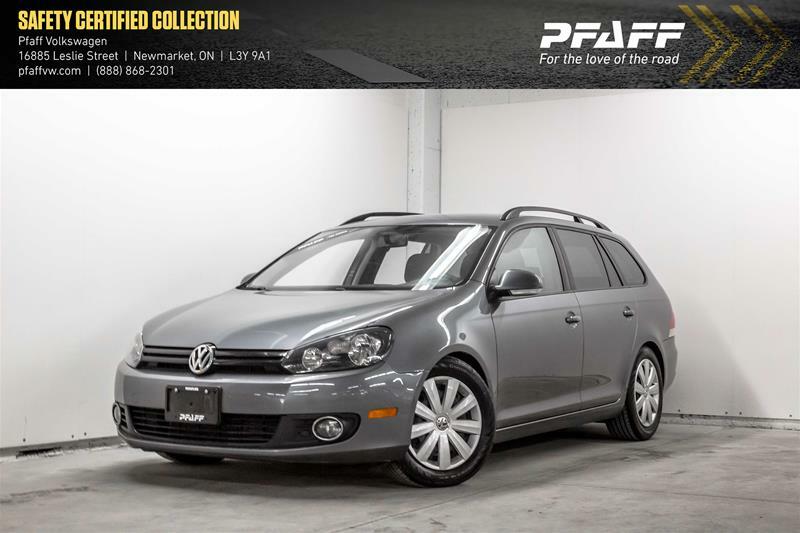 This Platinum Grey on Titan Black Golf TDI is an ACCIDENT FREE, LOW KILOMETER vehicle and comes with Roof Rails, Front Fog Lights, Steering Wheel Controls, Hands Free Bluetooth, Bluetooth Audio, Auxiliary Input, AM/FM Radio, CD Player, Heated Front Seats, Powered and Heated Side View Mirrors, 6-Speed Manual and so much more! 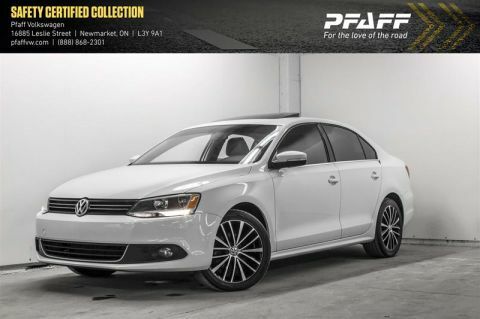 Why buy from PFAFF Volkswagen? Buy with confidence!  Pfaff 3-day, 300km money back guarantee (pre-owned only), 14-day, 1,500km exchange policy (pre-owned only). 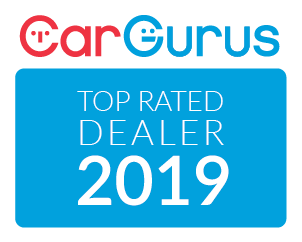 No hidden fees just purchase price plus HST and licensing. 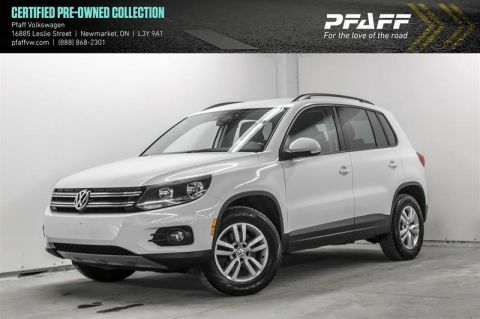 Contact our Pre-Owned department for details on financing options. 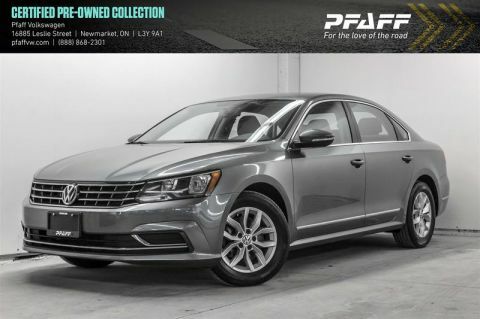 Be the first to test drive this vehicle at PFAFF Volkswagen and check out our Pre-Owned inventory at www.pfaffvw.com or call 1-(888) 865-1569.